S. Clinton Woods graduated from San Francisco State University with Honors, majoring in Political Science, and received his Juris Doctor from the University of California at Hastings College of Law in 2006. Mr. Woods’ practice focus is consumer protection, employment, and antitrust, primarily in the class action context. Mr. Woods is an experienced trial lawyer who has personally handled hundreds of cases to successful resolution, and has provided effective counsel to plaintiffs in a broad range of practice areas. 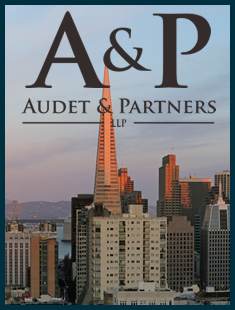 Highlights of his past work include recovering millions of dollars for class plaintiffs in a residential case in San Francisco, assisting with class certification in a nationwide class of gym customers, and successfully trying several cases to favorable verdicts.